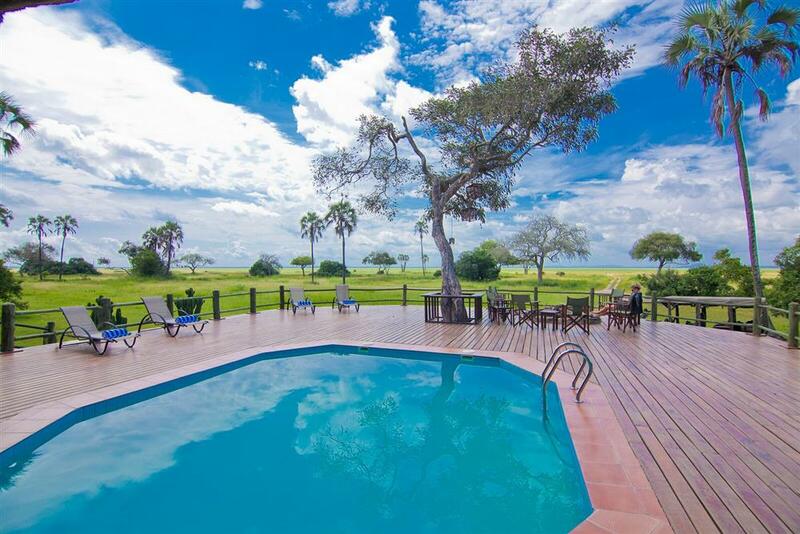 Mbali Mbali Katavi Camp is located in the centre of Katavi National Park and offers a riveting bush experience with spectacular views over the plains of Katisunga. 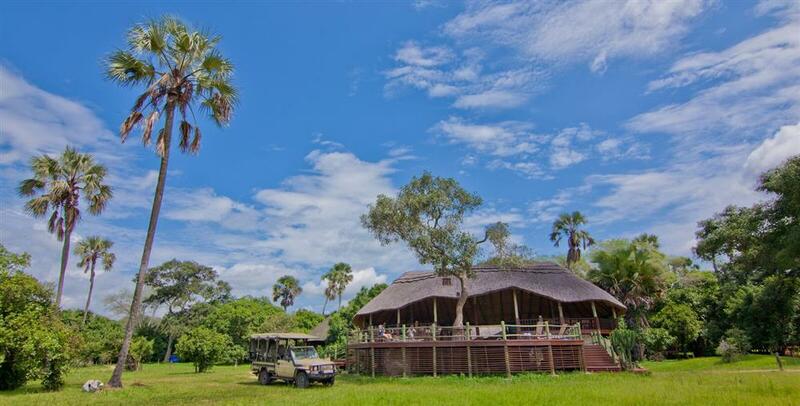 The whole camps is permanently run using solar energy including the ten spacious and comfortable safari tents that sit on raised wooden platforms, each with a writing desk, lamps, four posted beds and en suite facilities offering step-in showers with a full range of amenities. 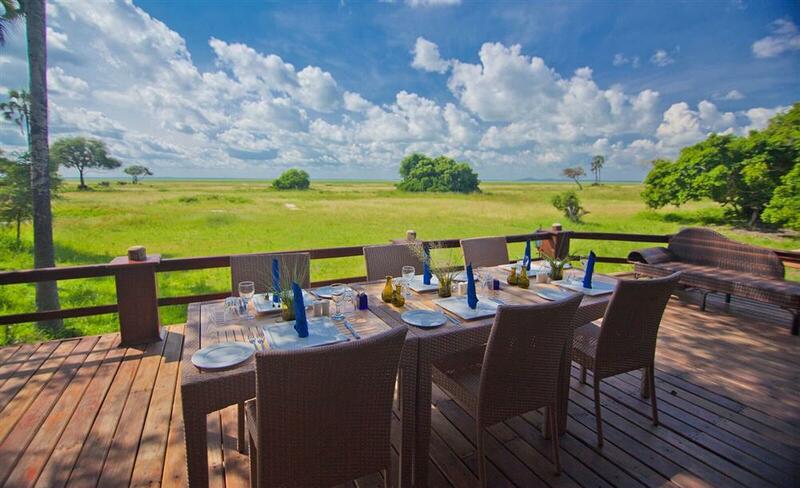 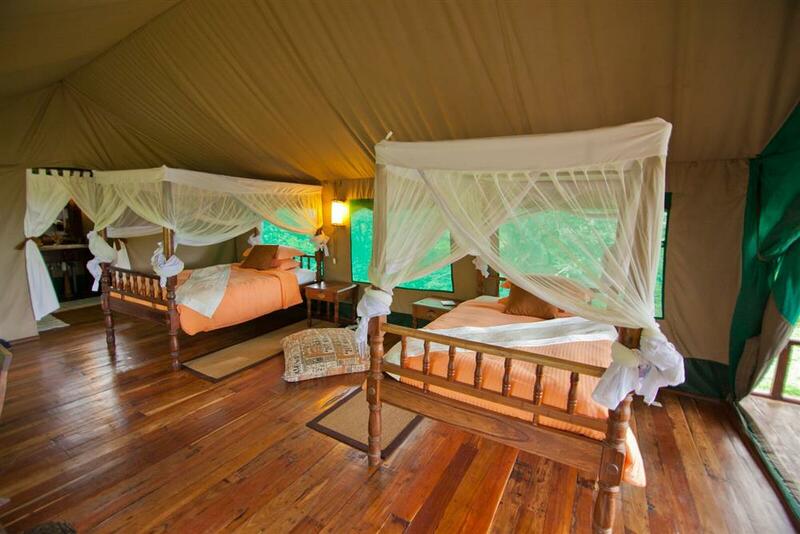 Each tent also has a private balcony allowing for excellent views over the plains. 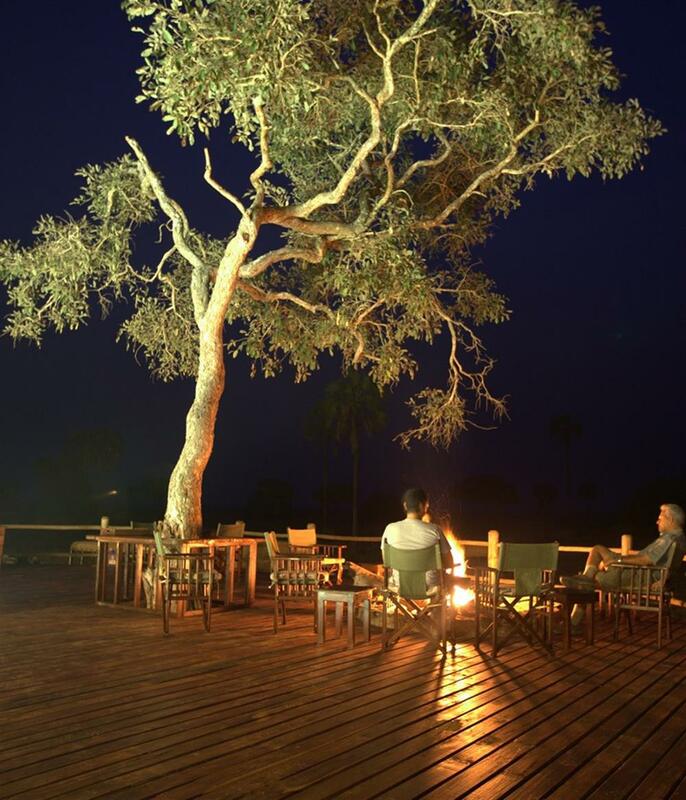 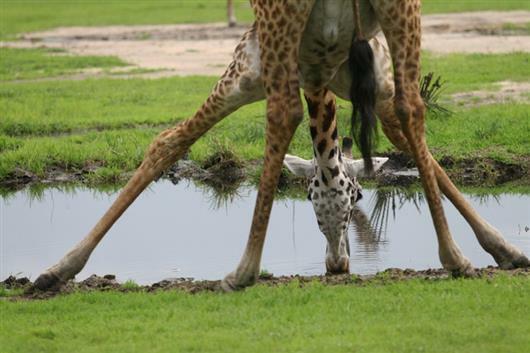 Game viewing is especially rewarding at Katavi due to the sheer abundance of wildlife, with game drives setting off at dawn and again late in the afternoon. 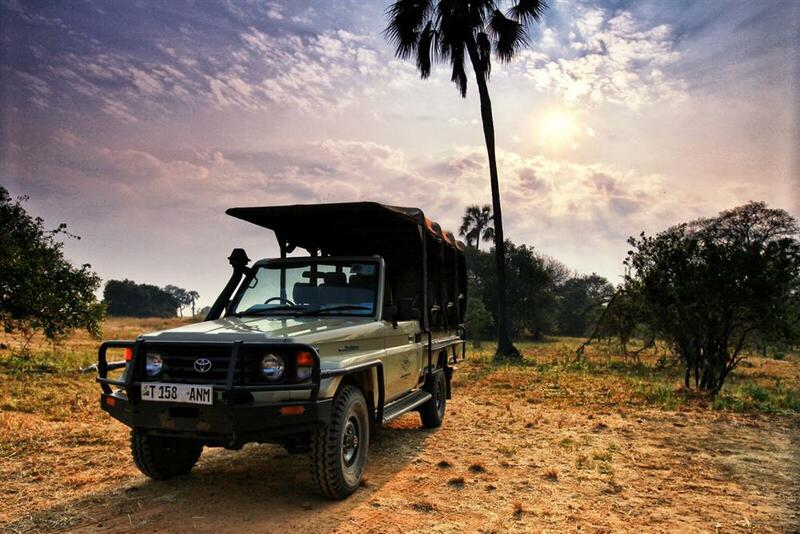 Game drives are in 4x4 vehicles around the woodland areas along the seasonal lakes, where most of the game can be found, including the big cats. 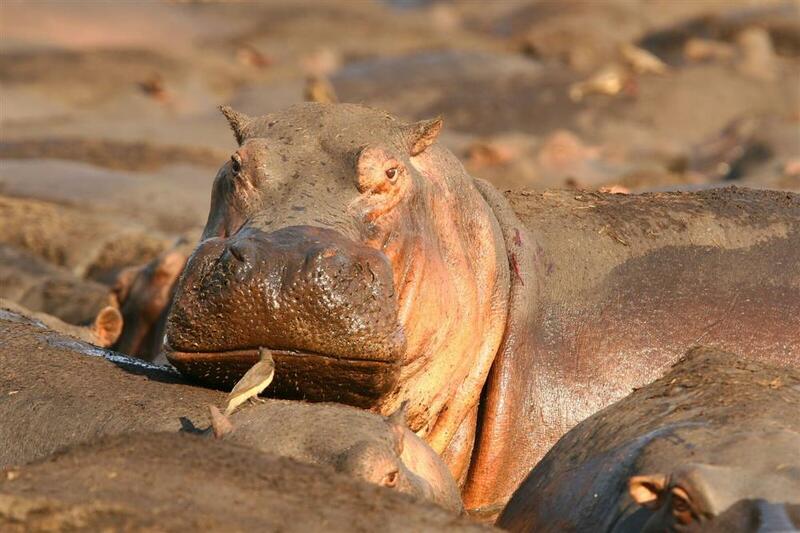 For those who want to get even closer to nature, walking safaris are also on offer in the early morning when the light is at its best.